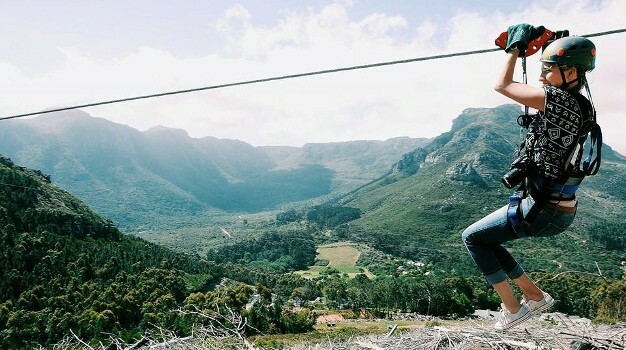 Join this exhilarating tour as you fly through the valley on 11 different ziplines, with the longest being over 300m long! Perfect day trip for the whole family. Spectacular views of surrounding mountains will keep you busy when you are not ziplining. 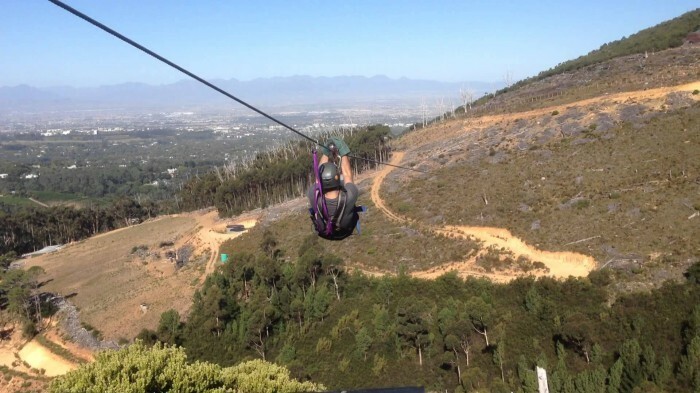 The tour consists of eleven thrilling slides, some over 300m long, each ending on a platform constructed on the cliffs and fynbos covered mountain slopes above the Riviersonderend Gorge. A unique suspension bridge between a narrow sandstone ravine high above a spectacular double waterfall is guaranteed to be one of the unforgettable highlights of the tour!